Black Sabbath, the undisputed masters of real hard rock and heavy metal, are bringing their nearly five decade-long career to a close on their aptly named The End tour, but not before proving once more why they are the groundbreaking, gold standard band of the genre they invented. Fans of the fearsome foursome lucky enough to see their heroes final farewell still cling to the seemingly slim chance the group will once again defy the odds and never say die. Tuesday night’s setlist was also comprised of the Rock and Roll Hall of Fame unit’s ominous opus “Wasp/Behind the Wall of Sleep/Bassically/N.I.B.” (originally found on their 1970 self-titled debut), the gloomy “Hand of Doom,” the Iommi axe infused “Iron Man,” the devilry dark “God is Dead?” off 2013’s 13 album, and “Dirty Women,” the tasty and teasing track found at the end of 1976’s Technical Ecstasy. 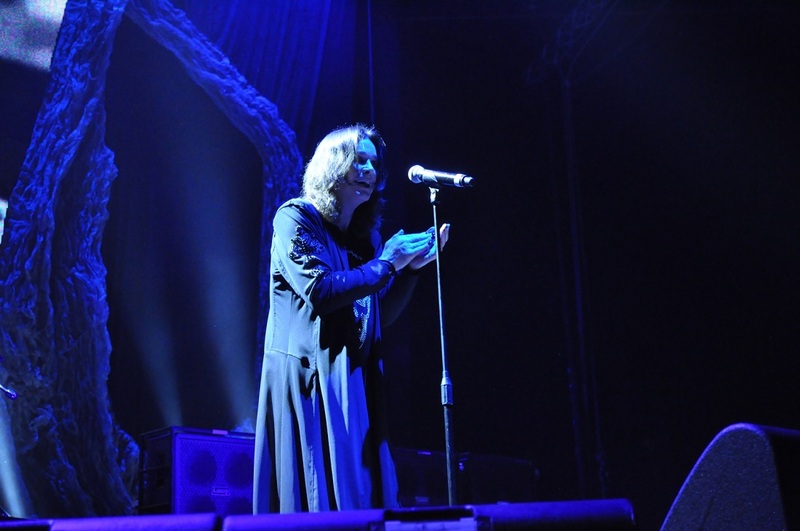 In the end, Black Sabbath saved the best for last, filling the packed Pavilion with the powerful one-two punch of heavyweight hits “Children of the Grave” and “Paranoid” before the four figures in black took their final bows and faded to black forever. But many will argue that on the current The End tour, Black Sabbath is openly passing their hard rock torch to their handpicked successors by introducing audiences (Tuesday night’s crowd seemingly ranged from 17 to 70 years old) to blues rockers Rival Sons, the Long Beach, CA band that Osbourne himself tapped to open each and every show on the final trek. 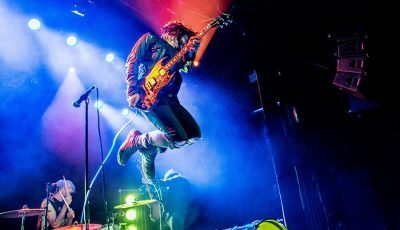 Led by lead singer Jay Buchanan, whose stage presence is often reminiscent of Jim Morrison, and vocal styling sits in the Paul Rodgers camp, Rival Sons’ performance made a strong statement for making the claim that one day soon it could be the best rock band on earth. 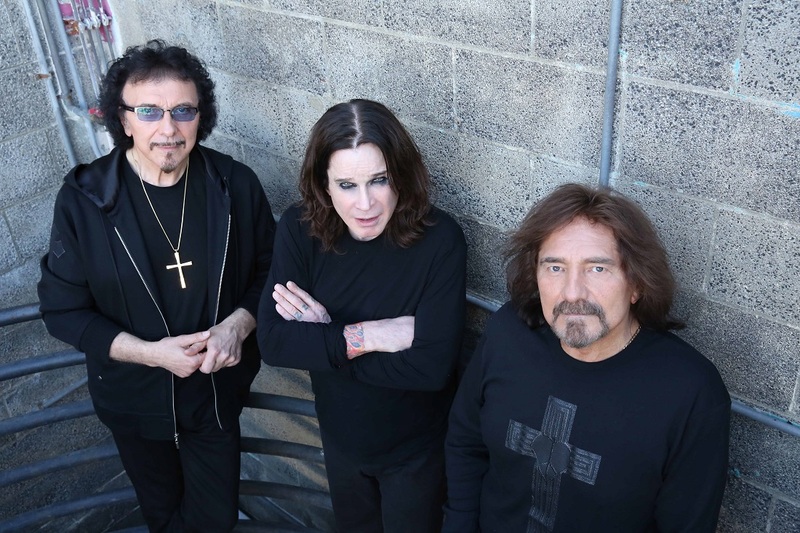 If they do indeed achieve the lofty status of heir apparents to Black Sabbath’s crown, the rock genre will be in very good hands. 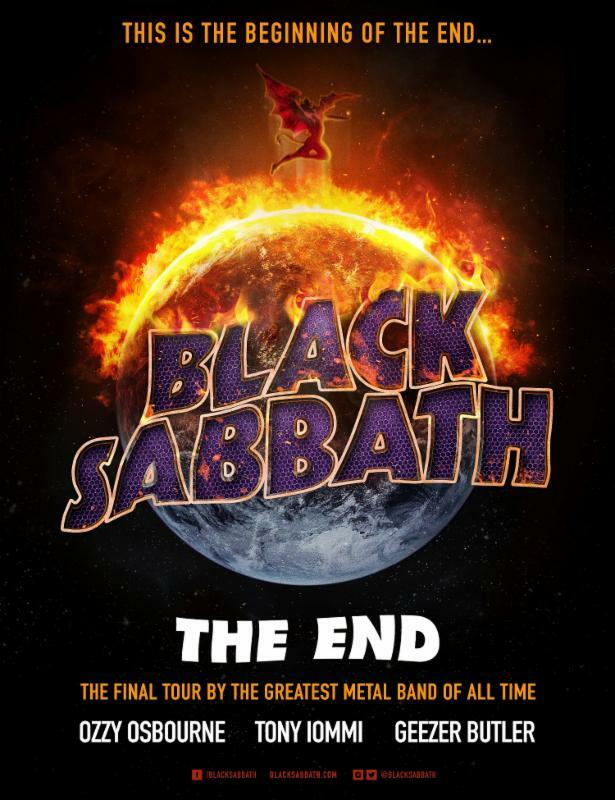 The first of two scheduled North American legs of Black Sabbath’s The End tour continues Thursday (February 11) in Los Angeles and runs through a two-night stand at Madison Square Garden in New York on February 25 and 27. 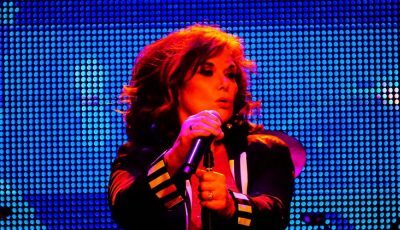 A run of seven dates in Australian and New Zealand get underway in April, followed by a trek through Europe starting on June 1. 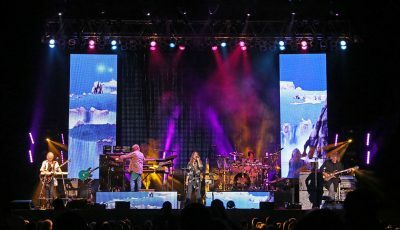 The second North American leg begins August 17 in Wantagh, NY. 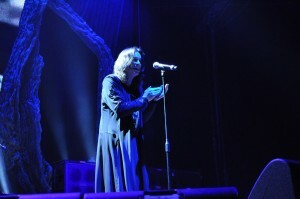 Visit blacksabbath.com or livenation.com for complete details. An Interview With The Dynamic R&B Duo, MANE Music on Their Scholastic Beginnings, Biggest Inspirations and More!